COMMUNITY SHIELD: We preview Sunday’s Community Shield at Wembley between CHELSEA v MAN CITY with a recommended BETDAQ bet. 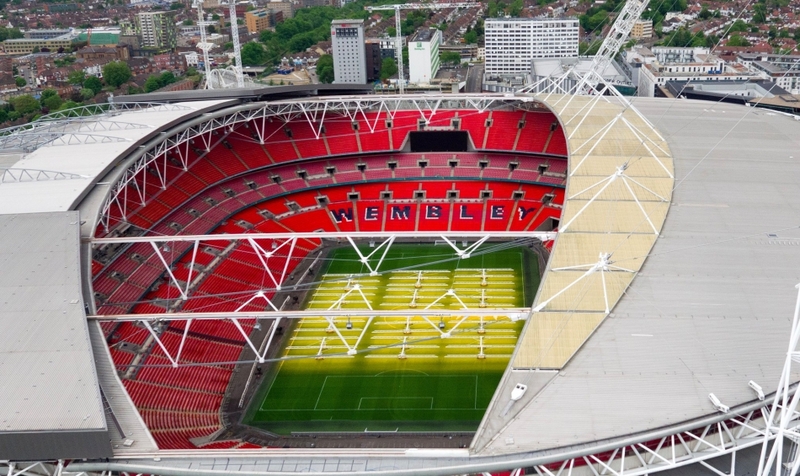 3pm The weather is expected to be glorious sunshine as the Community Shield opens the English domestic season for the big boys this weekend in Wembley. These two sides won’t be fully revved up for this clash, however both will want to set down a marker for the season ahead and it’s a chance to see who gels after the summer. Manchester City are obviously favourites, with the match odds at the time of writing currently trading; Chelsea 3.6, Manchester City 2.16 and the draw is 3.6. Maurizio Sarri takes charge at Chelsea this season and it will be very interesting to see how he sets his team up against undoubtedly the best side in England. Perhaps we won’t see the usual first XI from both sides here though as this has come so quickly after the World Cup. Both sides had plenty of players in action at the World Cup so we could see some big market moves when the teams are announced – it will definitely be a case of fastest finger first on BETDAQ from a trading point of view! We expect an open game here though nonetheless; both sides like to attack and it’s hard to see either being negative in this fixture. Manchester City look too big at 2.16 in the match odds market based on what we seen last season, however over 2.5 goals is very tempting at 1.85. On balance, we prefer over 2.5 goals at 1.85 because we expect two attacking line-ups here and two positive attacking mindsets – it felt that it should be ten ticks shorter in price. Hopefully it’s an exciting game to start the season!